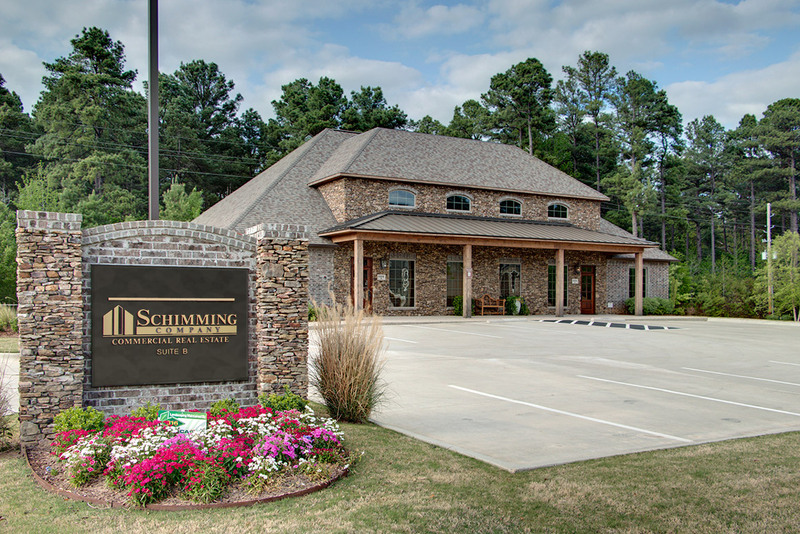 Schimming Company is uniquely positioned to provide specialized real estate services to its customers and clients. With over 300,000 sq. ft. of office and retail space that we own or manage, we have the necessary experience to provide our clients the expertise required to navigate today’s complex real estate market.